Editor’s Note: Every Thursday — call it Throwback Thursday if you’d like — we’ll pull a story from the more than a decade of NYCR stories and republish it. 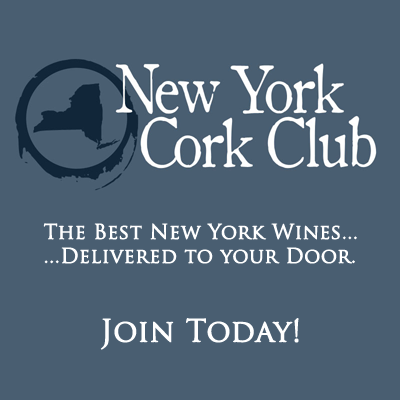 This week’s pick is a piece written by Steve Bate, executive director of the Long Island Wine Council and then-president of the council, Ron Goerler Jr. of Jamesport Vineyards back in the summer of 2010. The famous opening line from Charles Dickens’ classic “A Tale of Two Cities,” set in 18th-century Europe, would appear to be an appropriate description of the opportunities and challenges currently facing wineries in the towns of Southold and Riverhead. On the one hand, the outlook for the Long Island wine region has never been better. Our producers are now receiving the recognition they deserve for creating wines of exceptional quality. Important critics are routinely giving our products high ratings. Last year a coalition of the most prestigious wine regions in the world recruited Long Island to become the first and only region on the East Coast to join their alliance to protect the top geographical wine designations. This growing acknowledgment of our region’s new prominence in the wine world would normally be a cause for local pride and celebration, but it is clear that not everyone shares the enthusiasm. 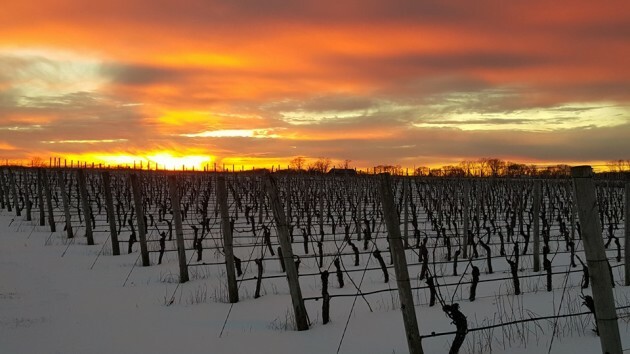 Unfortunately, there is now growing pressure for Southold and Riverhead towns to adopt new rules that would severely restrict winery events, removing a crucial source of revenue, particularly in the current economic climate. Because of the scale and cost of wine production on Long Island, tasting room sales are critical to the survival of our local industry. Although some producers are successfully generating wholesale business around the metropolitan area and building direct shipping revenue through such means as wine clubs, tasting room sales still account for a significant percentage of a producer’s revenue. Over the past two years, the ratio may have become even more pronounced as wineries’ restaurant sales suffered during the recession while tourism to the region continued to grow. Clearly, direct marketing activities — both public and private — at local wineries have helped spur tourism on the North Fork. 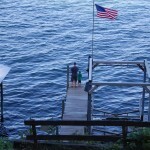 However, the rising number and variety of events have raised questions about whether certain activities should be allowed, and if they should, under what circumstances. Some people have suggested that wineries are moving beyond their original agricultural focus to become shadow restaurants, catering halls, concert venues, etc. They also argue that since wineries benefit from agricultural tax exemptions, they are competing unfairly with non-agricultural businesses that offer similar services. 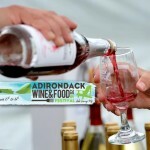 New York State understands that small farms, including vineyards, need to be able to engage in direct marketing activities to help generate product sales. 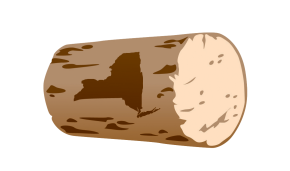 These practices are promoted and protected in several sections of New York State’s Agriculture and Markets Law. The interpretation of what constitutes direct marketing and agri-tourism is both broad and open-ended, as long as farm product sales remain the primary objective. 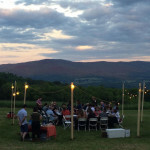 Moreover, certain activities, such as serving food to complement wine tastings, are expressly permitted under the State’s Alcoholic Beverage Control Law . The contention that wineries are somehow not paying their fair share of taxes is also false. Notwithstanding the fact that wine is the only agricultural product subject to excise taxes, it is true that vineyard owners, like farmers of any other crops, can apply for annual exemptions on land in active agricultural production. All farmers can also receive a 10-year exemption on new farm structures, such as barns. But the land and buildings used for winery facilities and tasting rooms, where the controversial agri-tourism activities generally take place, do not receive any favorable tax treatment. 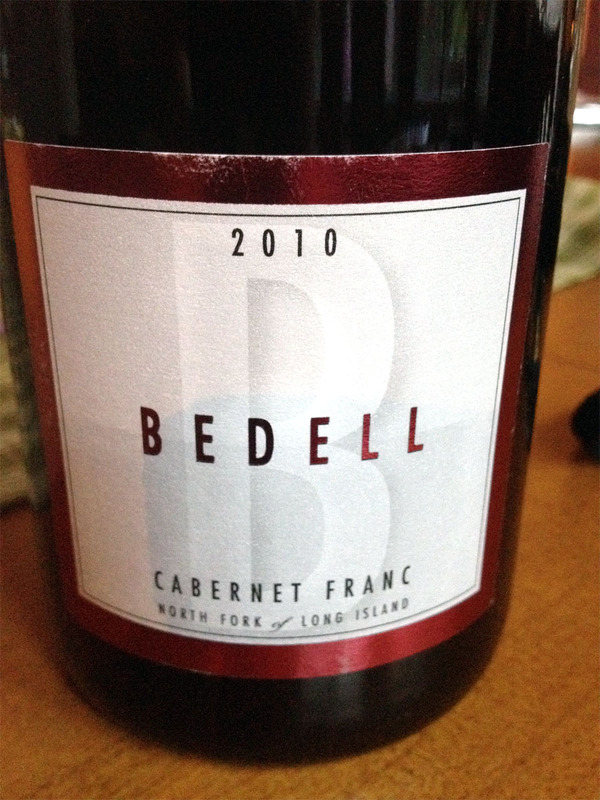 Indeed, the Southold assessor’s office recently confirmed that not only are Southold wineries subject to the same rules on winery and tasting room buildings as govern any other business, but wineries also pay more — in some cases substantially more — than local businesses that are claiming unfair competition. The trend toward small-scale artisanal processing of local crops and the growing popularity of agri-tourism have had a major impact on the viability of farming on the East End and certainly on the overall economy of the North Fork. 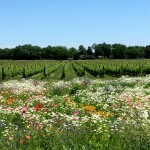 Rather than deal a potentially devastating blow to the viability of our newly prominent wine region by restricting direct marketing activities, Southold and Riverhead towns should welcome and encourage such activities by adopting clear policies that enable local farm operations to adapt effectively to economic circumstances and respond to market demands. Editor’s Note: This piece ran as an op-ed in the 8/19 issue of Suffolk Times.